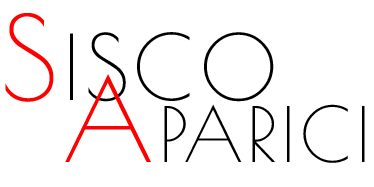 Sisco Aparici, dedicates all his artistic activity to avant-garde music, both in the field of research, interpretation and pedagogy. His latest releases are “Hylé”, a work for marimba prepared with auxiliary instruments by Alberto Posadas (in which he prepares a DVD explaining all the techniques applied in the work), “declarar la corteça de la letra (wie Scherben […] eines Gefäßes “, for quartz crystal bowl with African pumpkin, water and contact microphones with electronic system by José Luis Torá,” Mineral Life “, for multipercussion by Hèctor Parra,” an intimate vision of matter “by Javier Quislant for Marimba and percussion, “Cantos II” by Adriàn Borredá for amplificasted set of multi percussion, “# AprésContact” by Vicent Gómez for timpani, real-time electronics and video, among others. It is worth highlighting the premiere of the “digresssion hobbling driftwood (positione di voce)” by José Luis Torá in the coming months for two saws with contact microphones with the SYNERGEIN Project. “Unreak: sidewalk cartoon”, “Primary colors”, “Figures of ressonance”, “Music present”, “Shadow of memory”, “Aureliano Cattaneo” under the label “Stradivarius”, DVD with the music by José Manuel López López (“La Grande Celeste”) with images by filmmaker Pascal Auger. He has just released his latest CD entitled “The Shadows of the Exterminator”. Regarding his pedagogical facet, he has been a visiting professor at conservatories such as Conservatorio Superior de Mallorca, Conservatorio Superior de Navarra, Conservatorio Superior de Lyon …, as well as teaching different masterclasses in various conservatories in Europe and South America. Highlights the premiere of “Har el marmolista” by Martin Matalon, a show for the little ones. He is currently studying the three-year training of the BAPNE method, with Dr. Javier Romero Naranjo. 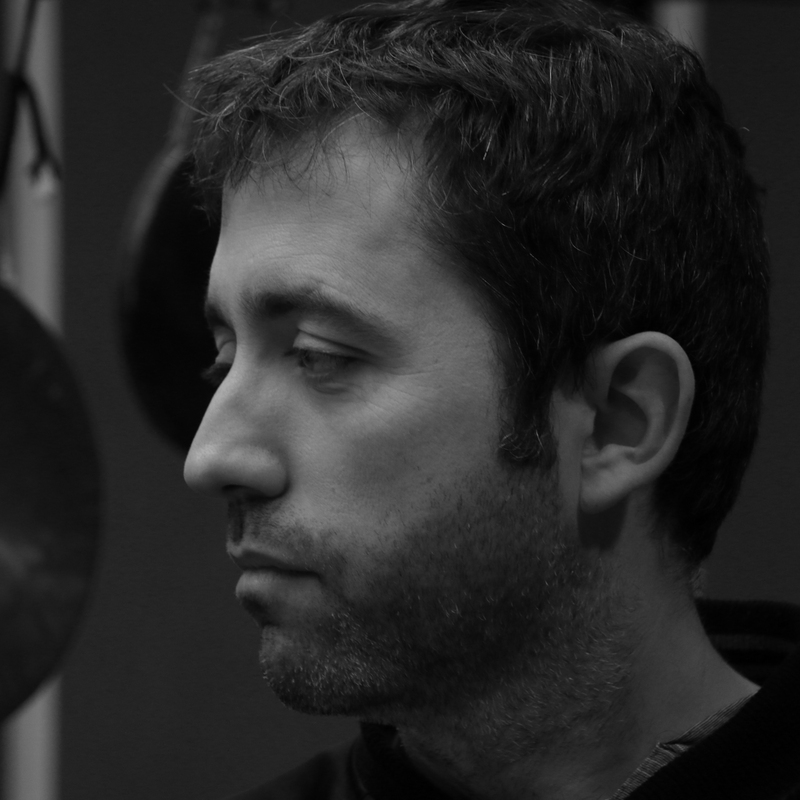 He is the artistic director of SYNERGEIN Project Academy, head of the percussion department of AD LIBITUM and guest professor at the Katarina Gurska Higher Center and the UAX in Madrid. Sisco Aparici plays exclusively with MORGAN MALLETS drumsticks.